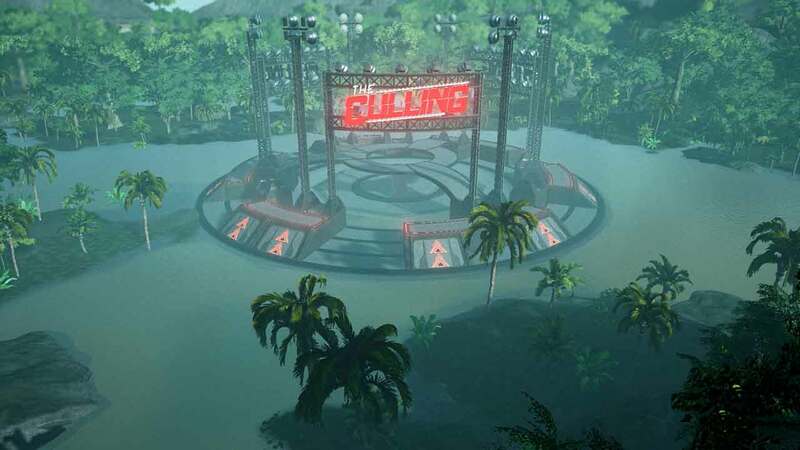 Xaviant today announced that the recently revealed battle royale inspired title, The Culling, will soon be available for players to sample in a Closed Alpha test just weeks before the games official launch on Steam Early Access. Interested players are now invited to sign up for the Closed Alpha testing on the official website but spots are expected to be limited so sign up quick! The participants for the first Closed Alpha testing phase will be invited some point later this month as they explore a wonder of survival, crafting and combat in 20 minute matches as 16 players fight to the death using an exciting variety of melee weapons, tools, guns and traps. The team also announced that the sales price of $14.99/€14.99/£10.99 will be the target of a 10% discount during the games first week of release on Steam, with the discounted price available from March 8th to March 14th. The Culling launches on Steam Early Access on March 8th.